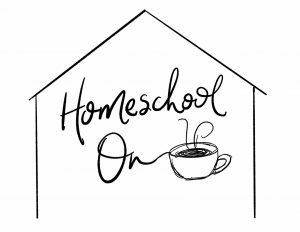 You are here: Home / Bible / Finally, a Homeschool Bible Curriculum Kids Want to do! 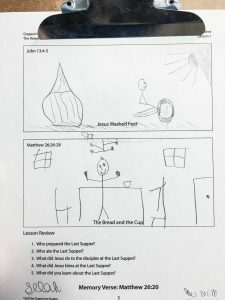 Finally, a Homeschool Bible Curriculum Kids Want to do! I have a beef with most traditional homeschool Bible curriculum that is currently on the market… many of them are dull. My kids aren’t interested in doing the lessons and, quite frankly, I’m not interested in teaching them! 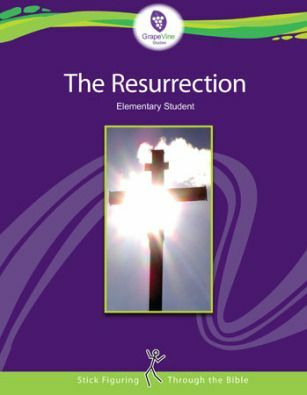 That’s why when I was offered the opportunity to review Grapevine Studies‘ unit “The Resurrection” I was all over it! 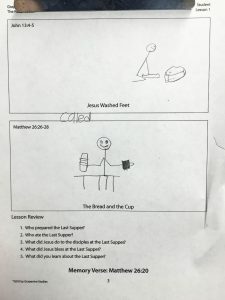 We have used Grapevine Studies as our primary Bible curriculum this past year and so were familiar with the way it works. 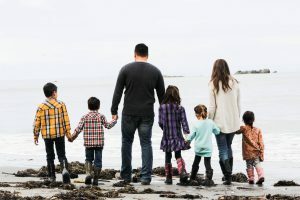 We were given both the Resurrection: Beginner to use with our younger children as well as the Resurrection: Multi-level for our older children. 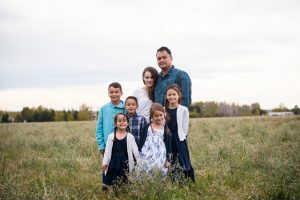 We used this program daily, in small increments that we could do together as a whole family for the last 4 weeks and I’m so excited to share it with you! Make sure to pin this post for later! Homeschool Bible Curriculum for the Whole Family! 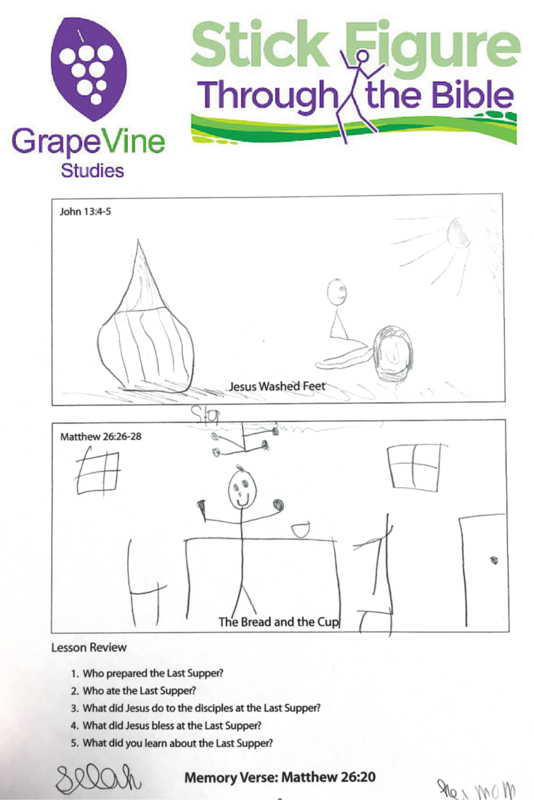 There are three main features of Grapevine Studies Bible Curriculum that I love! The first is that they have multiple levels of their different units. This means that my preschooler can do the traceable booklet while my older children work in their own booklets. The lessons include memory verses, engaging questions, detailed teacher lesson plans, and easy to draw illustrations. Which brings me to my second favorite feature of this homeschool Bible curriculum, it is hands on. With busy boys and a kinesthetic daughter, sitting still for a long, boring lessons just doesn’t work for us! It also goes against everything I believe in about the Bible. The Bible isn’t boring and neither is God! I want to find creative ways of teaching my children these stories and lessons in a way that sticks! In a way they will remember! In a way that allows them to experience it through their imaginations…. Grapevine Studies does that for us. It takes a lesson and makes it age appropriate so I don’t have to. It allows my children not just to hear and see it, but to create a representation of that on paper! I am so excited to share about this new Bible study, New Testament Overview Part 1, we are using from Grapevine Studies. 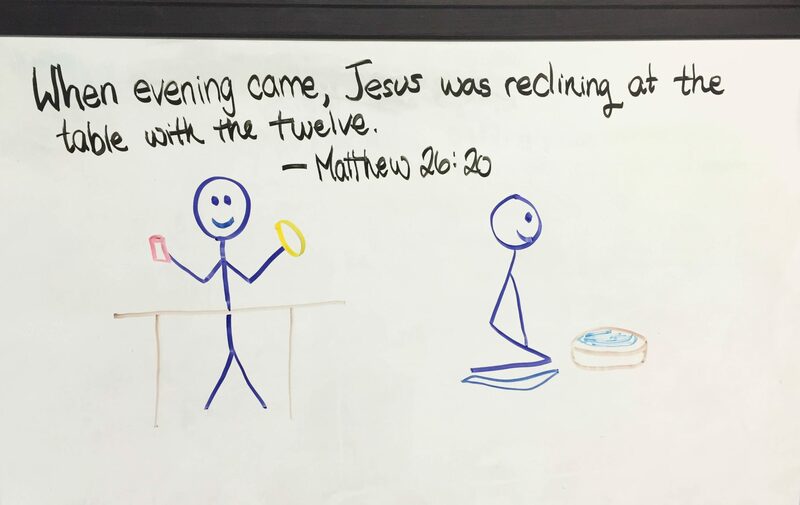 When we first reviewed Grapevine Studies, we stuck with what I was drawing on the white board. I showed the kids what to draw and expected them to mimic them as best they could. Now that we are approaching our homeschool in a more relaxed fashion, I began our lessons completely different! I took my time drawing it out on the board and then I gave my kids time to draw and color while I finished the lesson and asked questions. Not only were they paying close attention while their hands were busy, but their drawings were so much more intricate than mine! They took their time and made it their own and we both got so much more out of the process! a simple drawing on the board following the teacher’s guide. Which brings me to the third feature of this homeschool Bible curriculum that I love, the teacher’s guides. Each lesson is carefully laid out for me. As a busy mom with kids in every corner of our house, this is pretty much the best thing ever! It means I can just bring a Bible and my computer and easily do a lesson without worrying about a whole lot of prep. 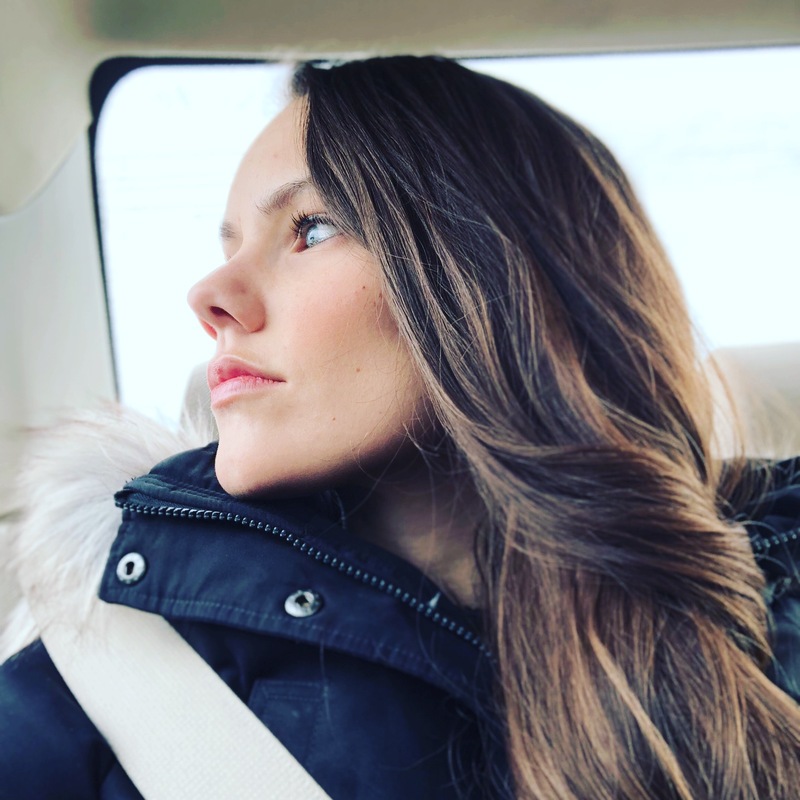 The lessons are very flexible, you can do them once a week in a Sunday School type setting, in which case they would take about 45 minutes to do. Or you can break them up throughout your week in a homeschool type setting. In this scenario (which is how we used it) you would break up your lesson into two different days, which took us about 15-20 minutes each day. The program is very affordable and I highly recommend purchasing the digital version. 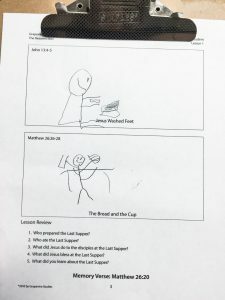 I love keeping the pdf on my computer and doing my lessons right from there while the kids have their paper’s to draw on individually. Take a look at my three different children’s lesson. You can see they each took it a little differently. Some of them tried to follow more closely what I was doing while others felt free to make it their own. Where to find more information about this amazing homeschool bible curriculum. Looking for more reviews on this homeschool Bible curriculum? Read the full list of crew reviews here! What Bible Curriculum do You Use in your Homeschool? I love Grapevine. We purchased it, one the tracing version for my 3 year old and the regular for my 5 year old. They love our bible time because of it.